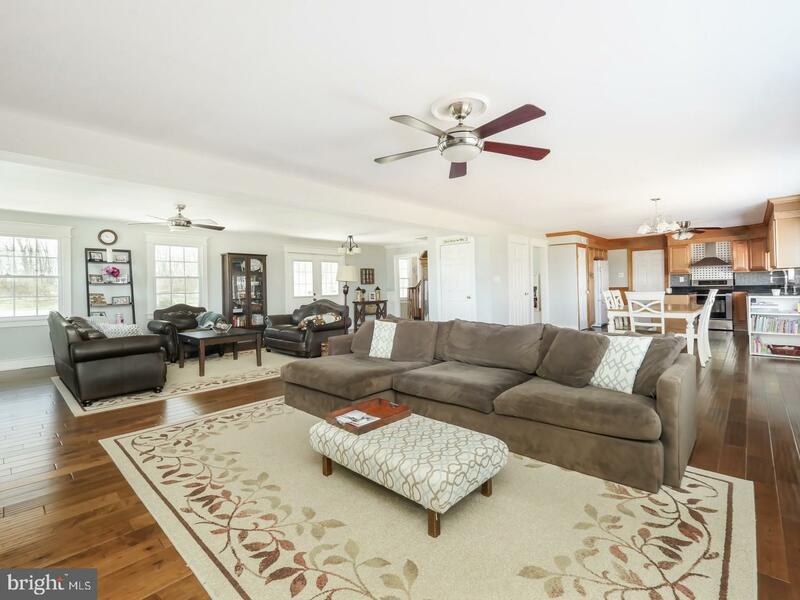 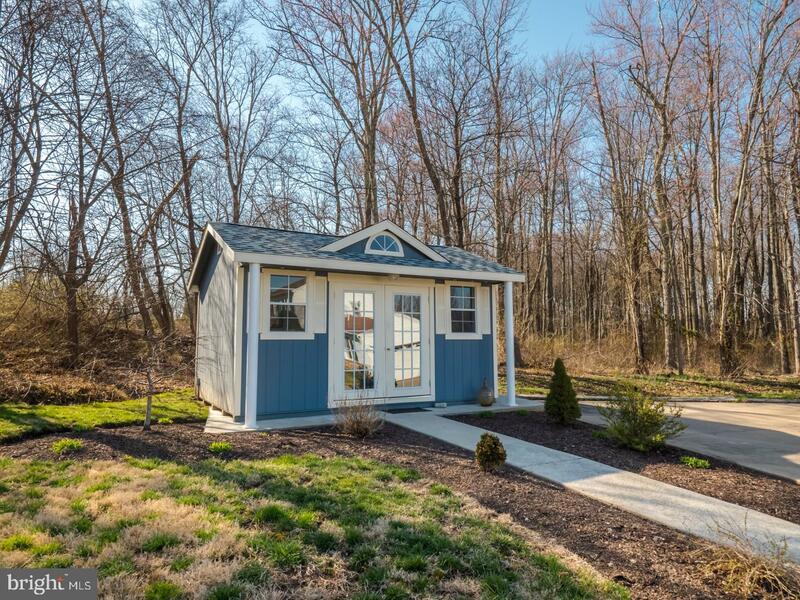 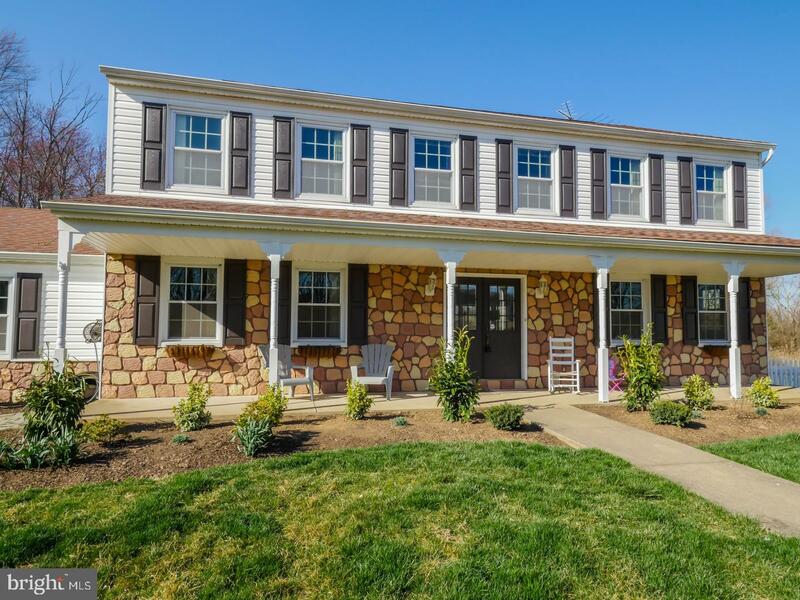 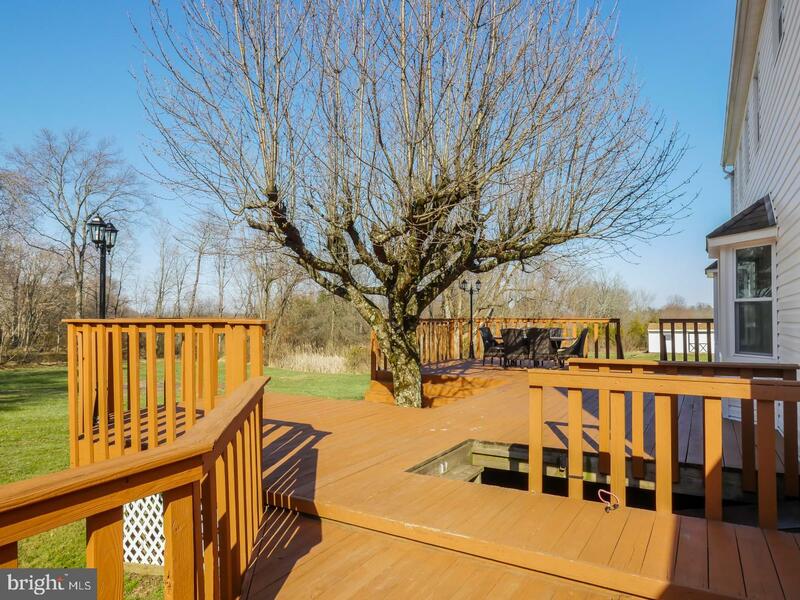 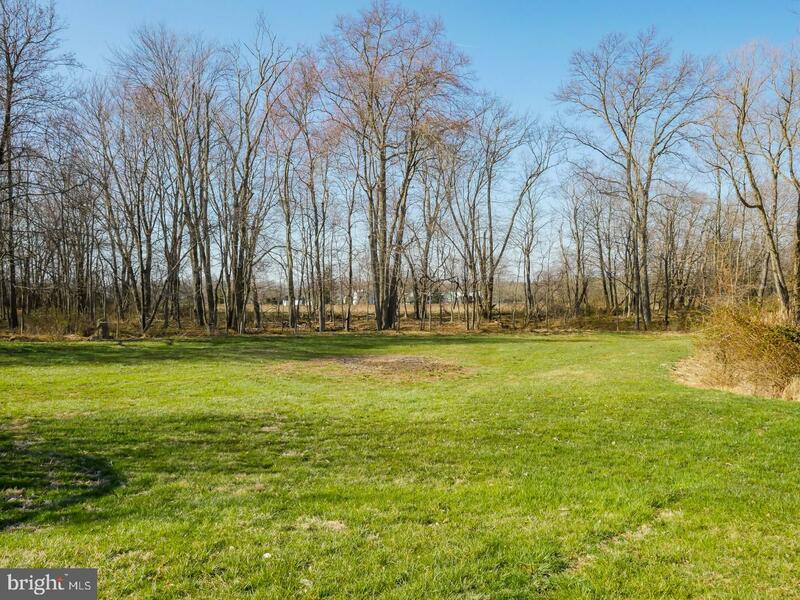 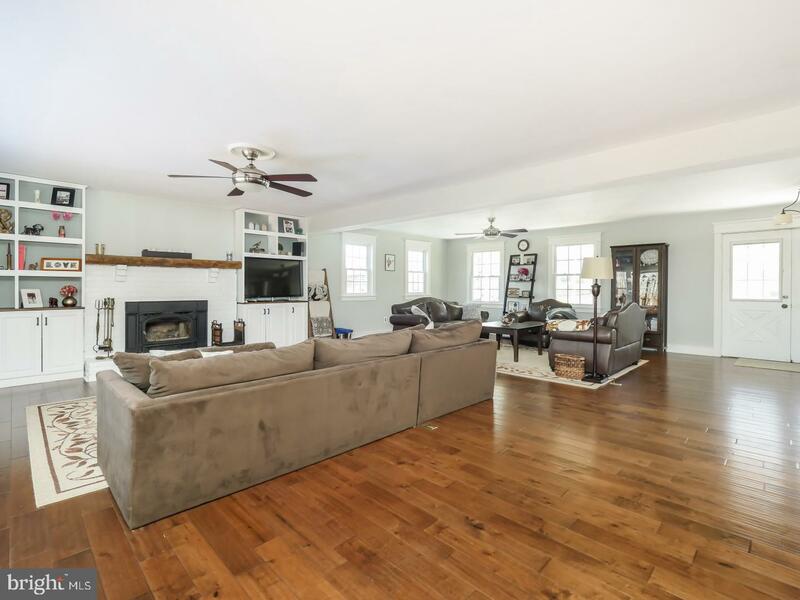 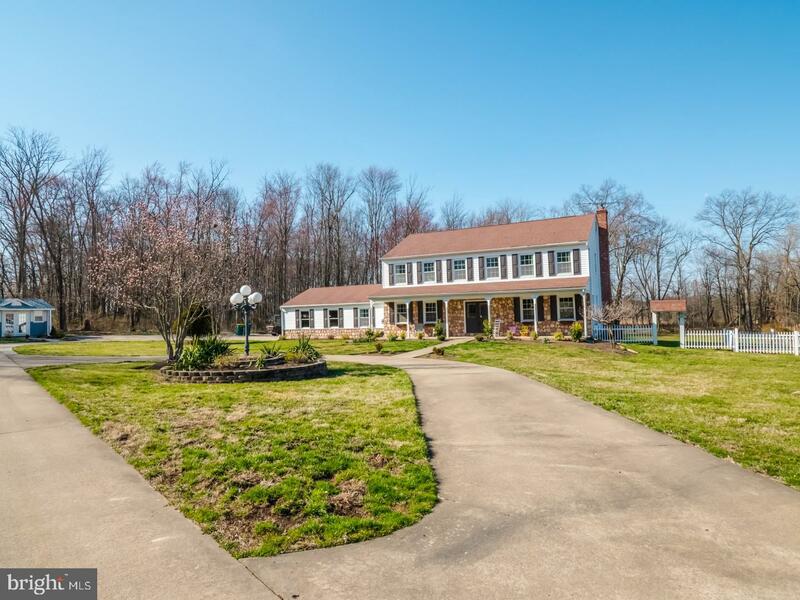 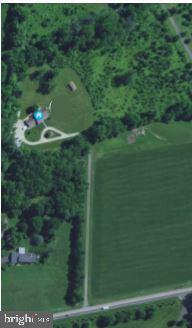 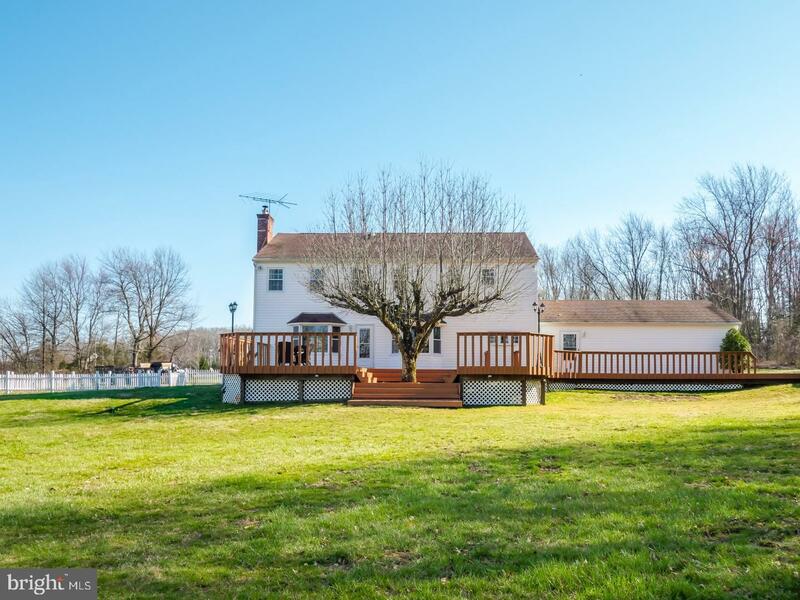 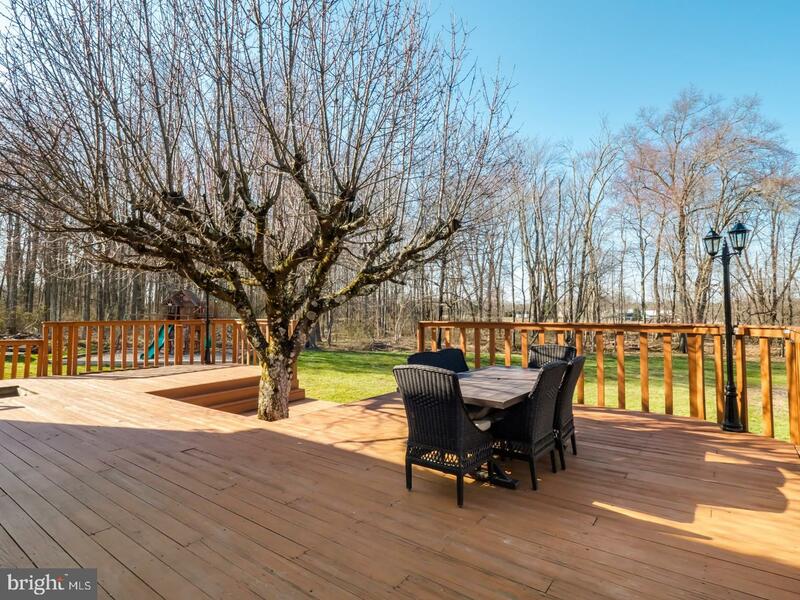 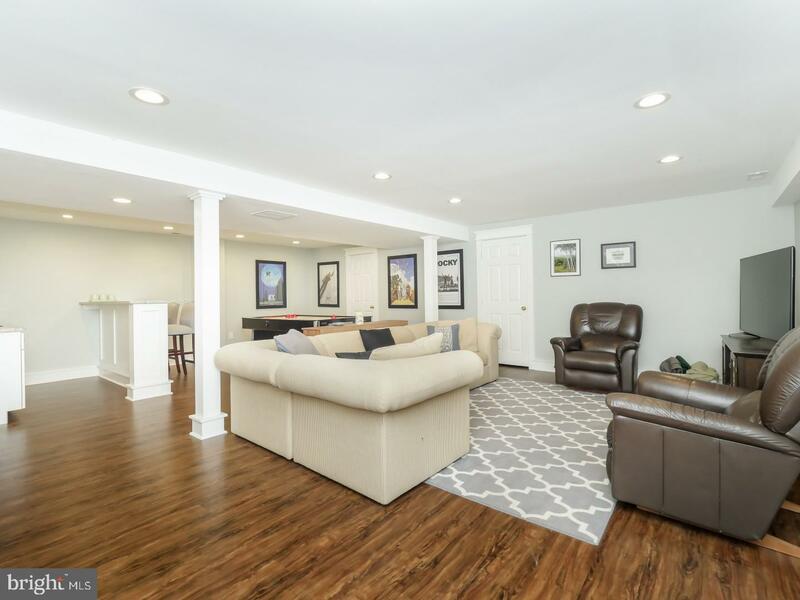 Nestled deep on ten acres and centrally located between Newtown, Doylestown and New Hope 1229 Swamp Road offers a country lifestyle with easy access to a plethora of shopping, restaurants and entertainment just a few miles away. 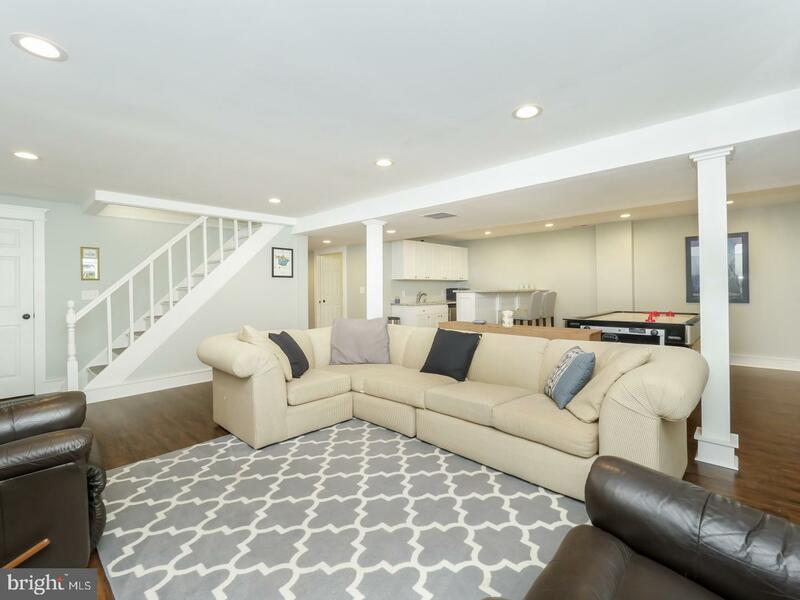 This four bedroom, three and a half bath home has been beautifully maintained, enjoys modern updates and great outdoor living space. 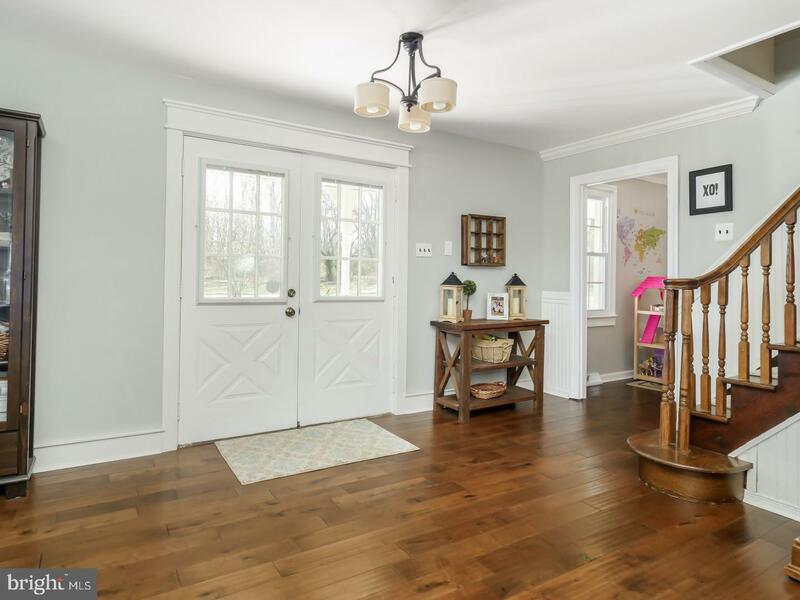 From the double door entry you are greeted by a large open foyer that gives way to the oversized living room as the gorgeous hardwood floors unfold throughout the main level. 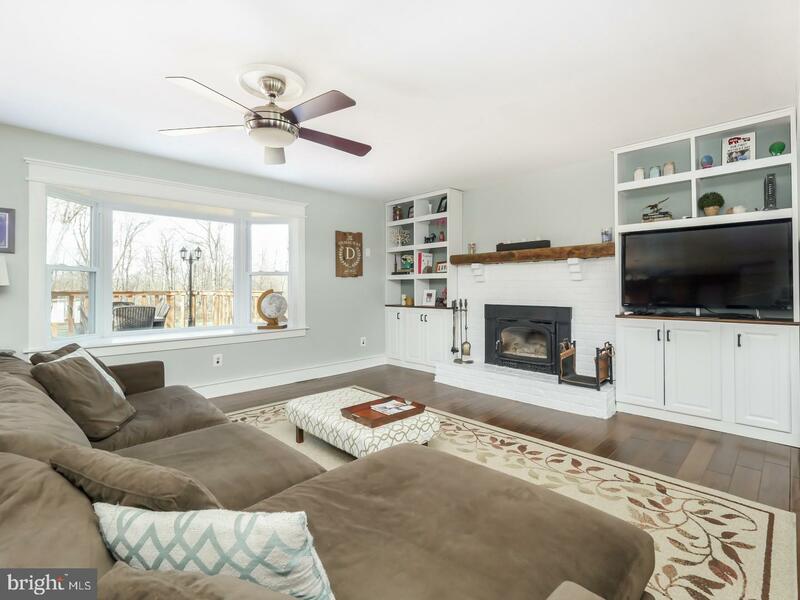 A painted brick fireplace flanked by custom built-ins blends seamlessly with the trending gray color palette as the natural wood mantle and comfy window seat with long views bring additional character to the d~cor. 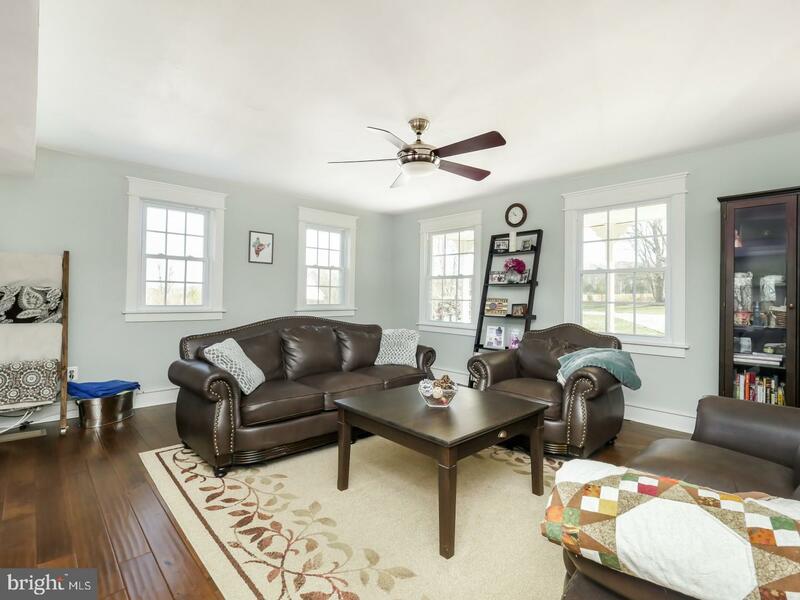 Notice the upgraded trim atop each window as you envision how to arrange your multiple seating areas in this space. 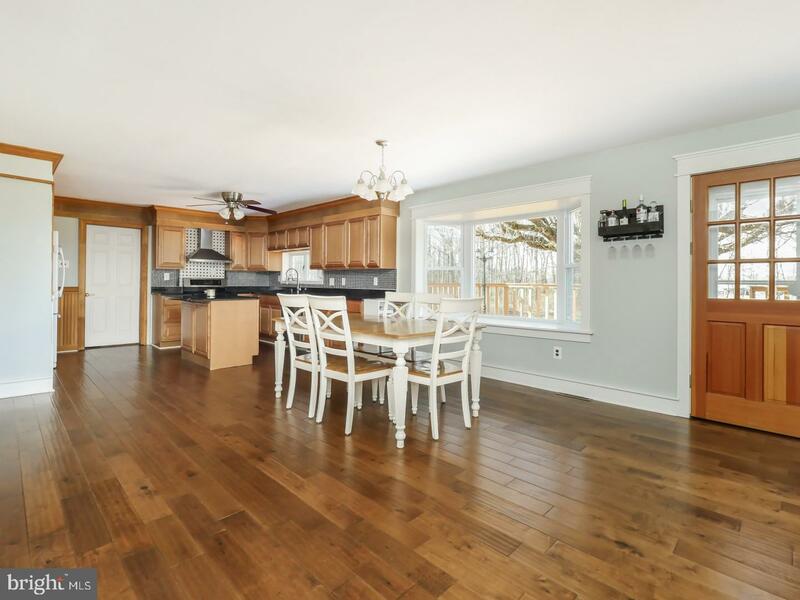 With effortless flow we come to the large casual dining area with bay window framing the view as it adjoins the gourmet kitchen. 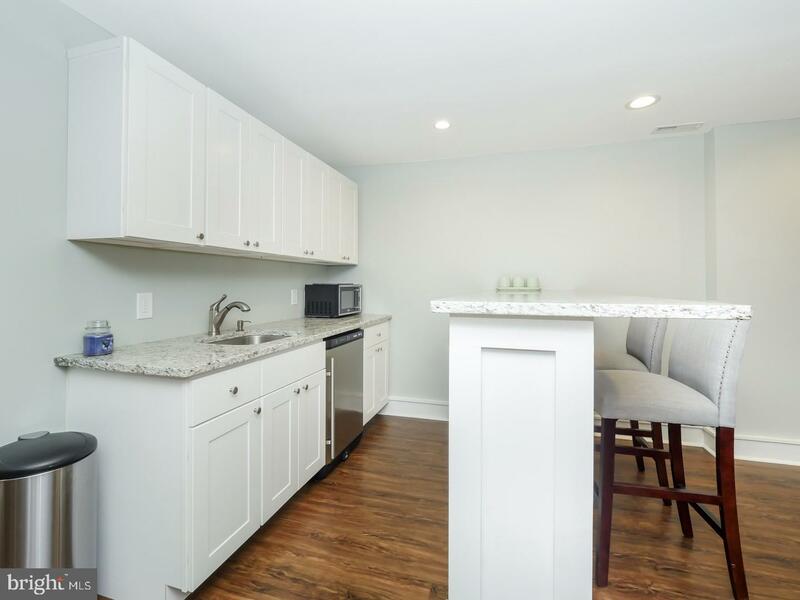 The chef will appreciate this open workspace featuring a freestanding island that allows for barstool seating, luminous stone counters, tiled backsplash, pantry and plenty of raised panel maple cabinetry that stretches to the ceiling. 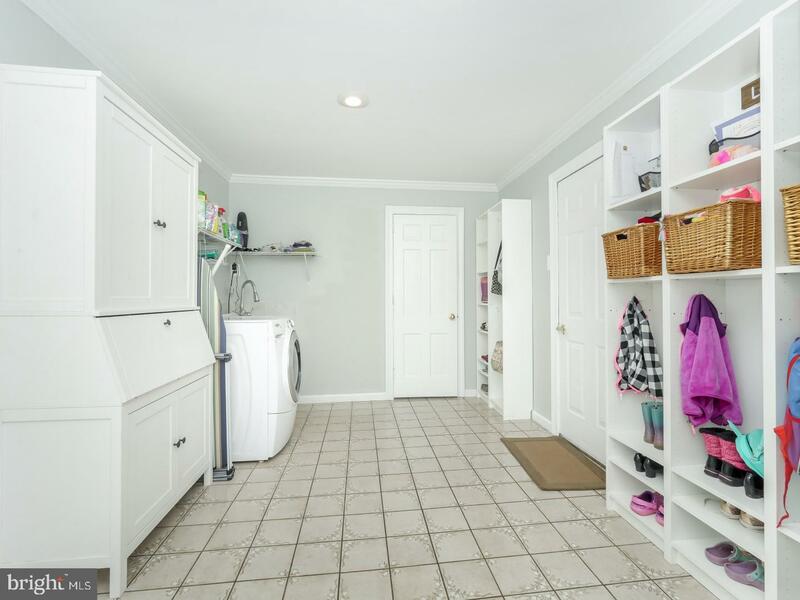 A huge mudroom with laundry, deck and garage access affords you the ability to keep coats, shoes and bookbags neat and organized. 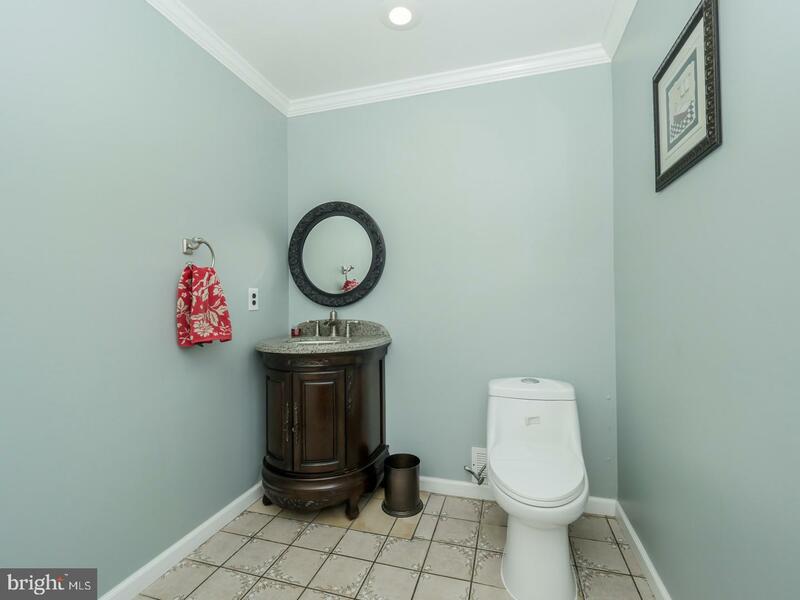 There is also a well-appointed powder room here. 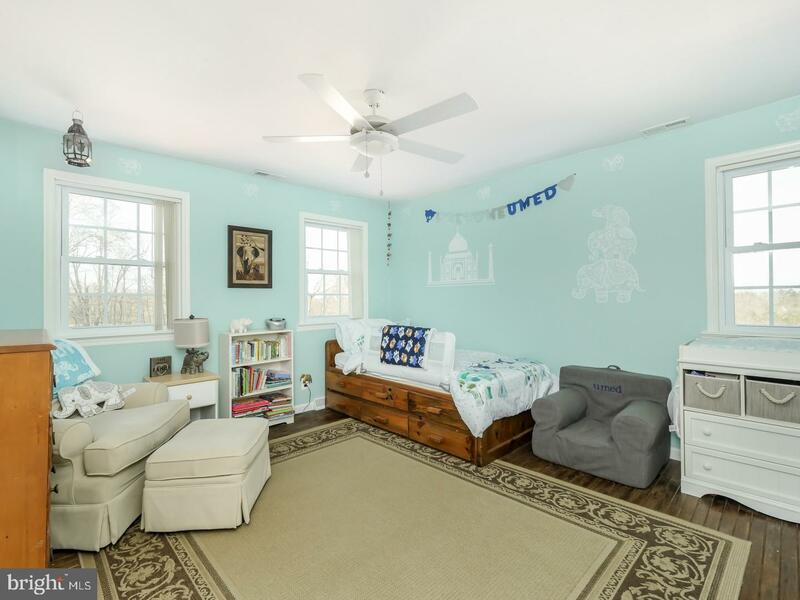 The formal dining room is currently used as a play room showing you the versatility of this spacious layout. 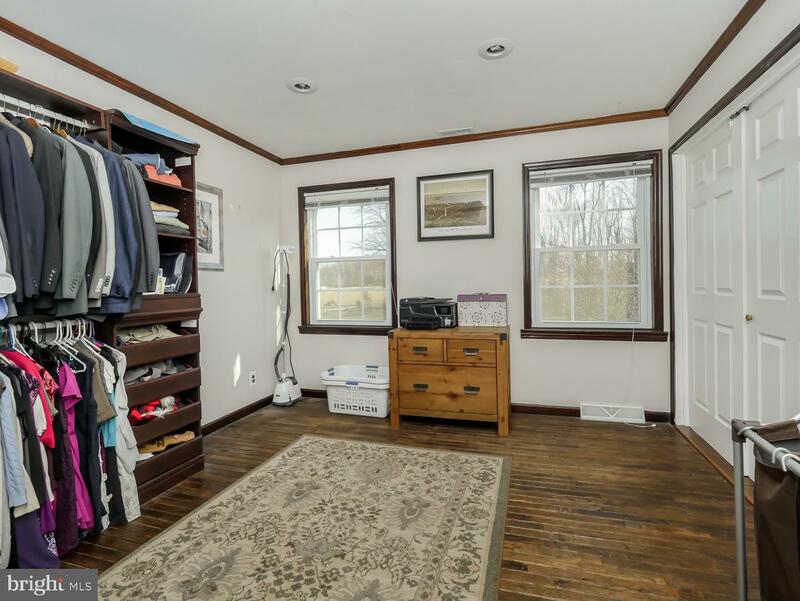 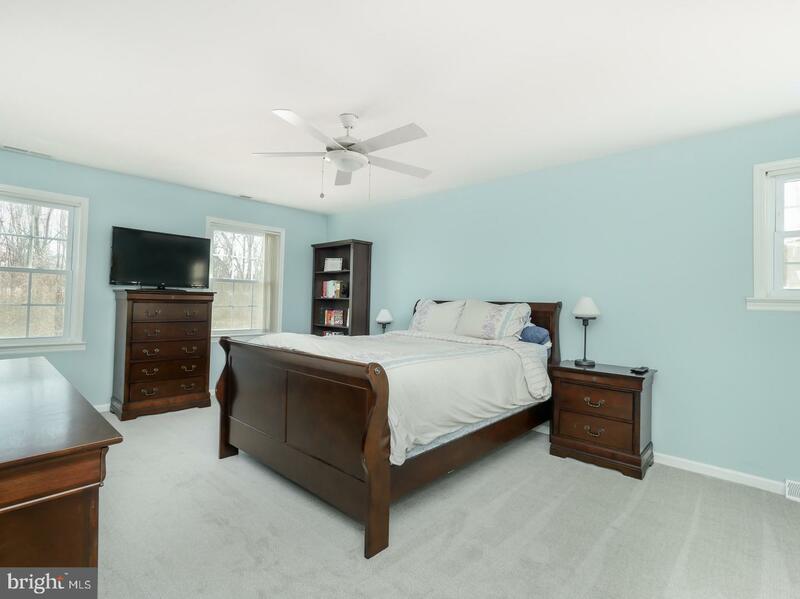 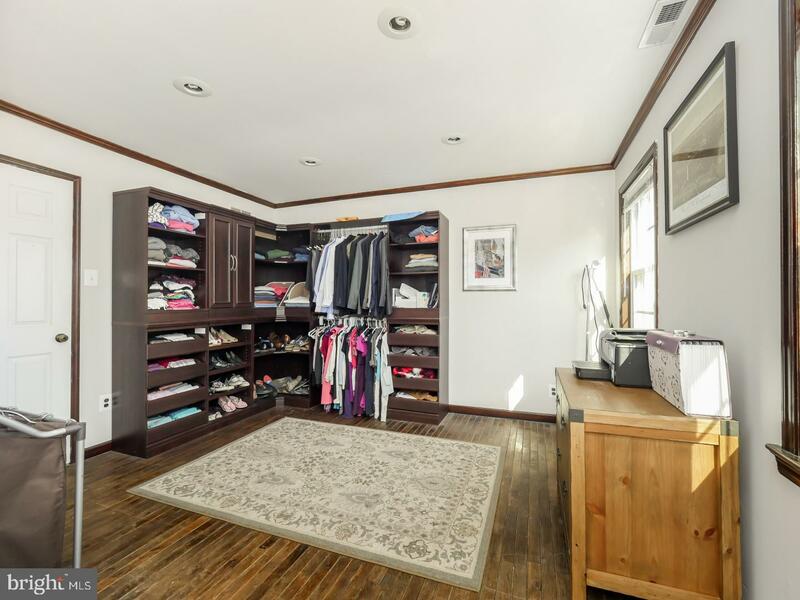 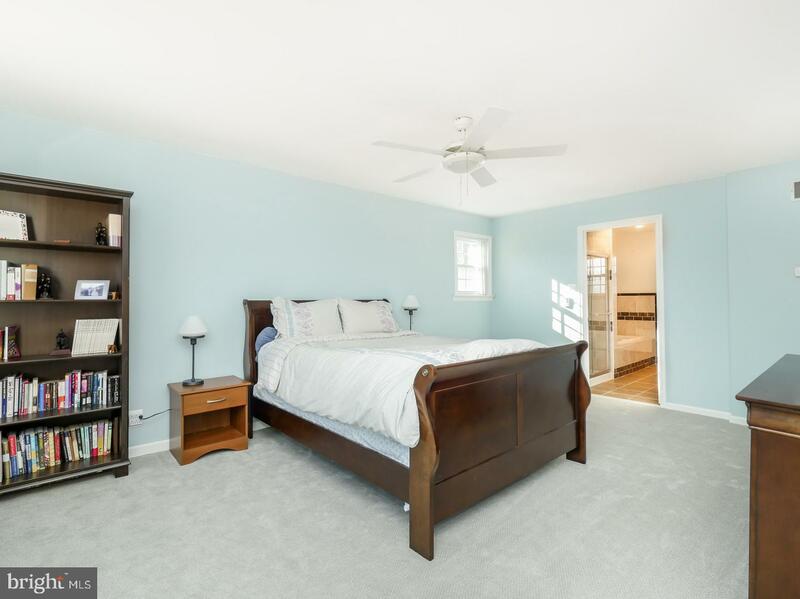 Upstairs you could have four or five bedrooms as the owner suite enjoys a double door entry to the neighboring bedroom that is staged as a massive walk-in closet and dressing area. 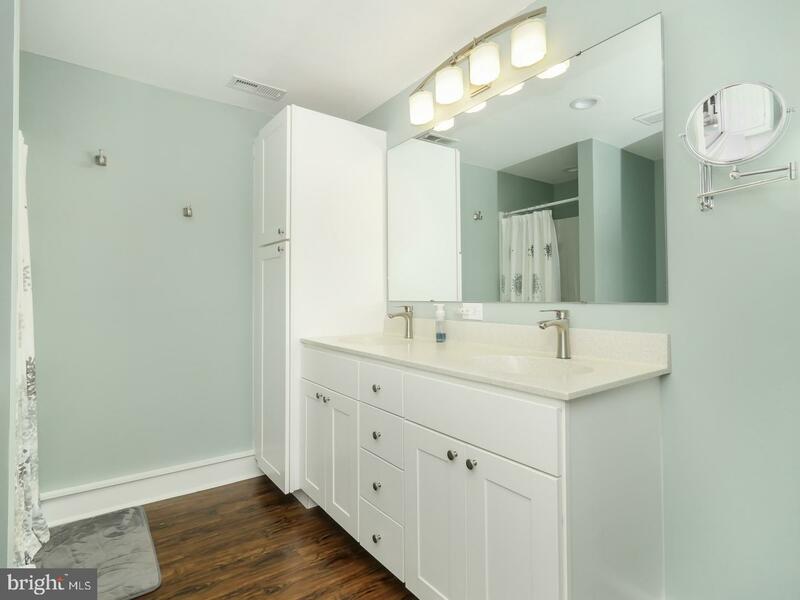 The en-suite bath includes all the amenities that prove rejuvenating: a Jacuzzi jetted-tub, spa style shower, double vanity with layered bevel mirror, linen cabinet and contrasting tiling. 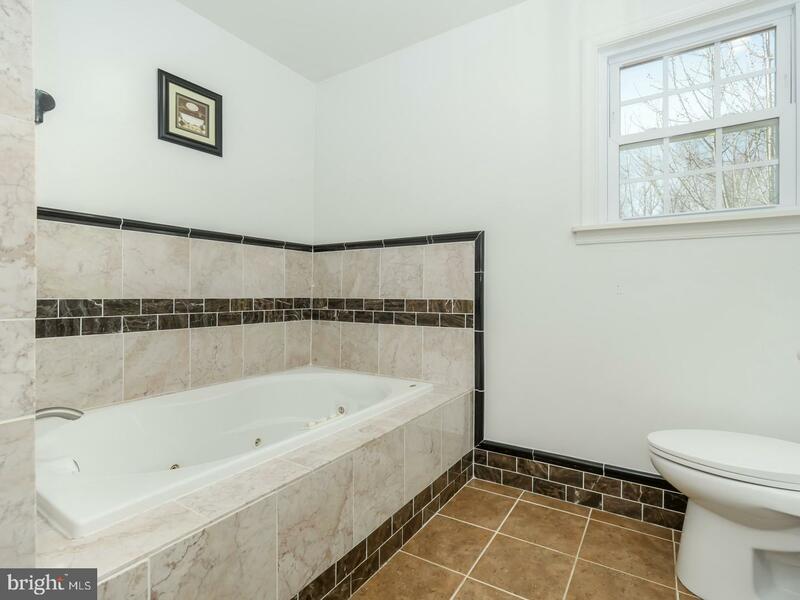 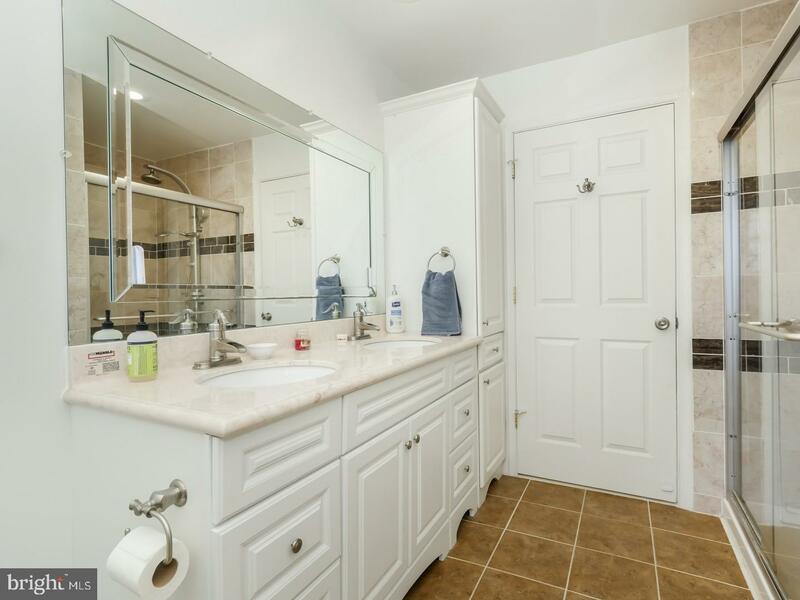 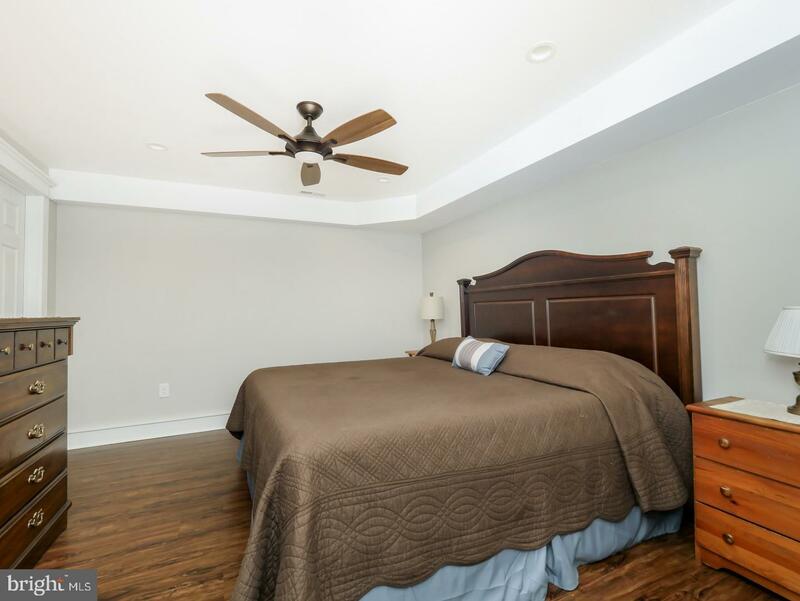 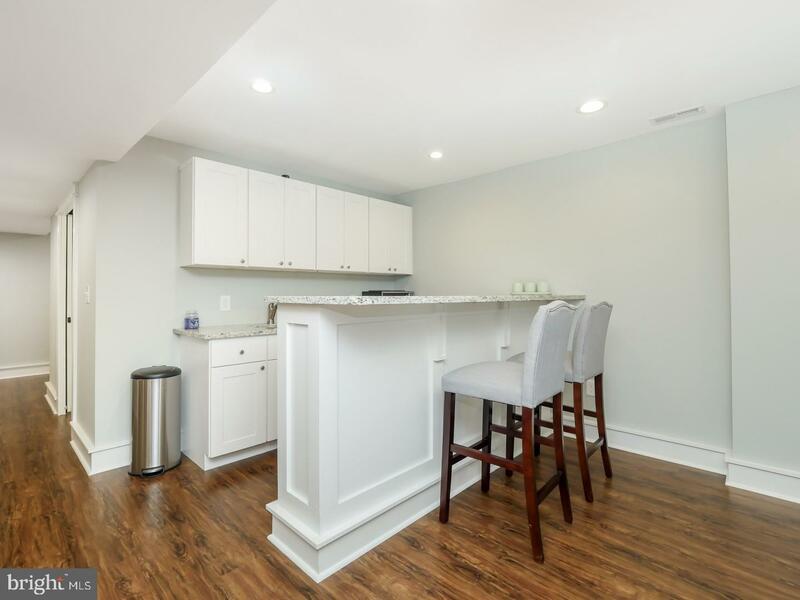 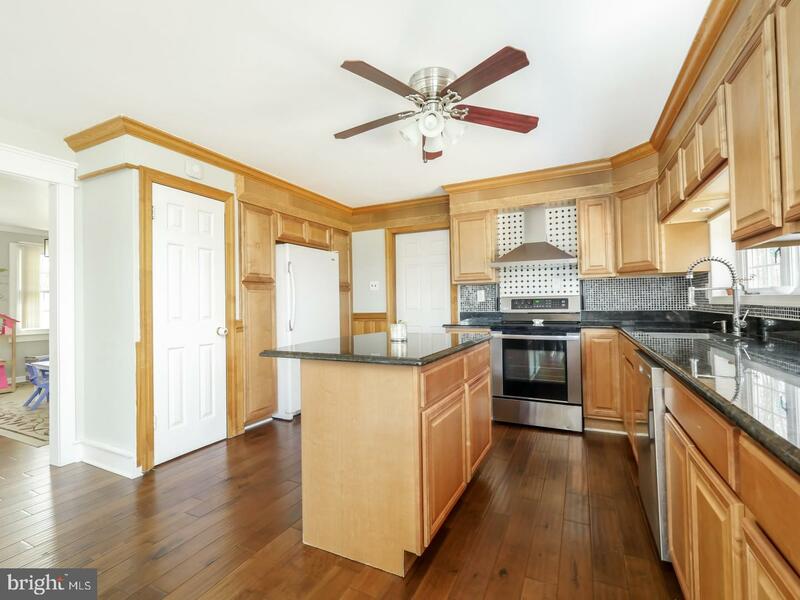 Three more bedrooms all have beautiful wood flooring, great light, more than enough closet space and share the common bath with dual sinks and waterfall faucets. 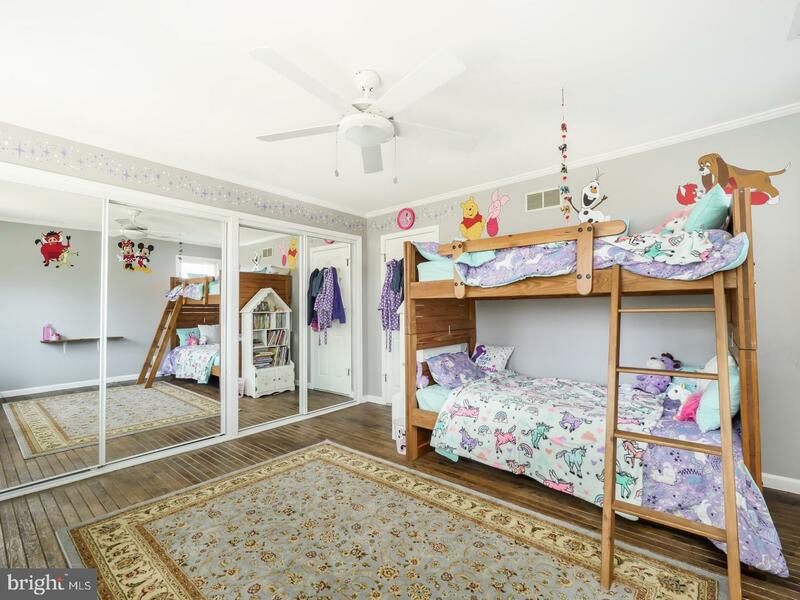 The lower level affords an open appeal as it can be arranged for multiple activity spaces. 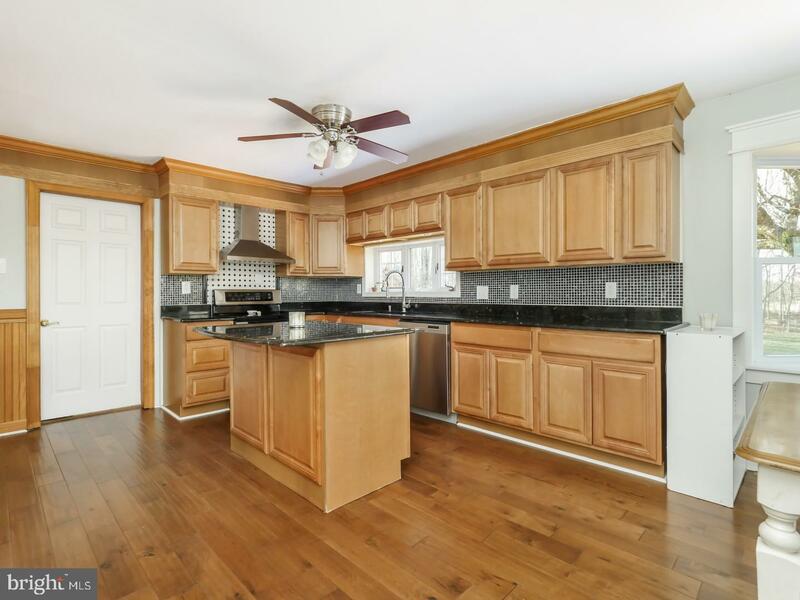 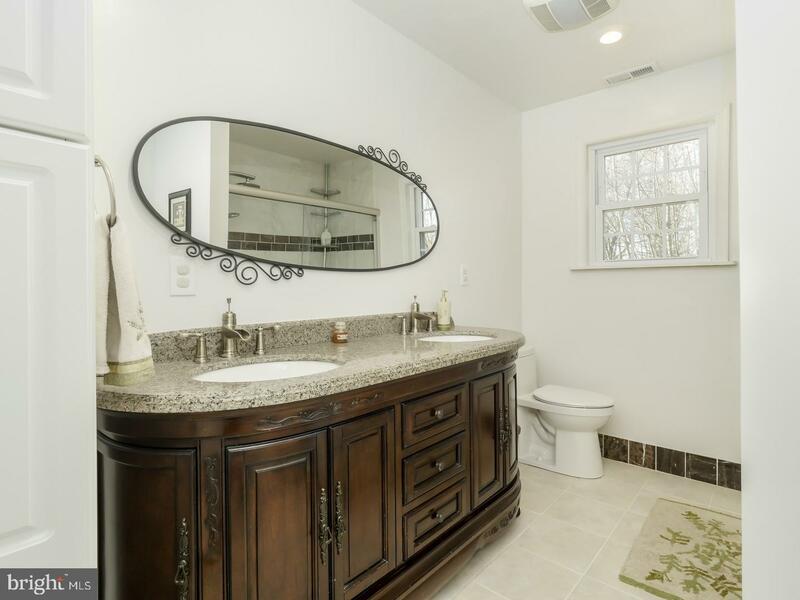 There is a double-sided wet bar, extra storage, full bath and bonus room that is ideal for a private guest quarters. 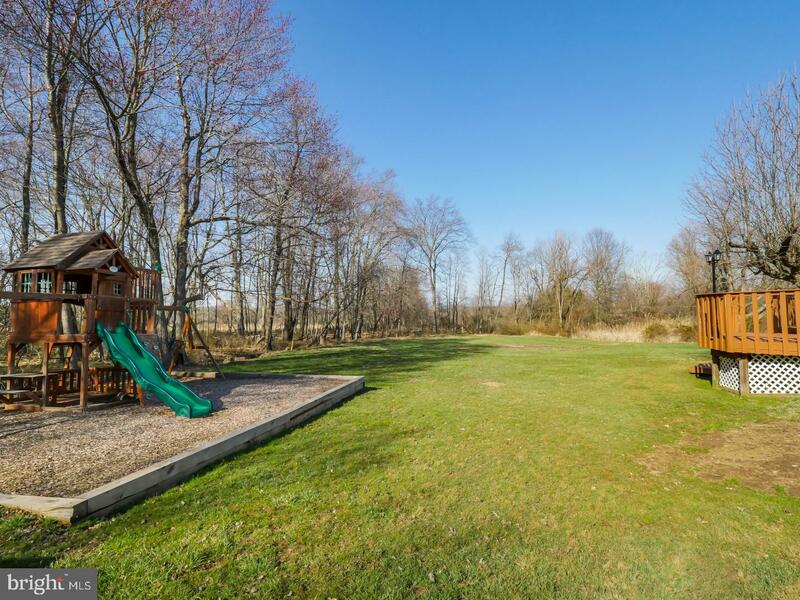 Outdoor living with open skies will be enjoyed on the playset and an expanded deck with lamp post lighting. 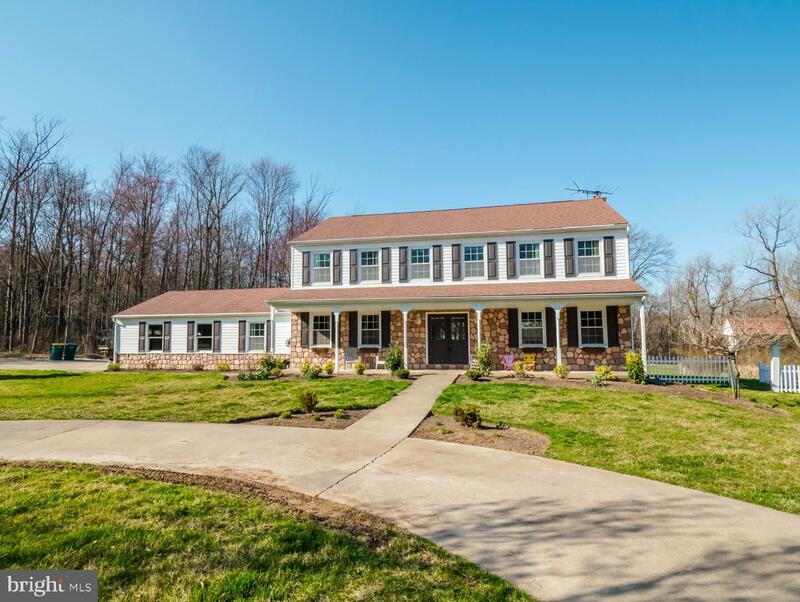 All of this is located in the top rated school district of Central Bucks.